Can You Replace or Extend Your Chevy Cruze Warranty? - autopom! 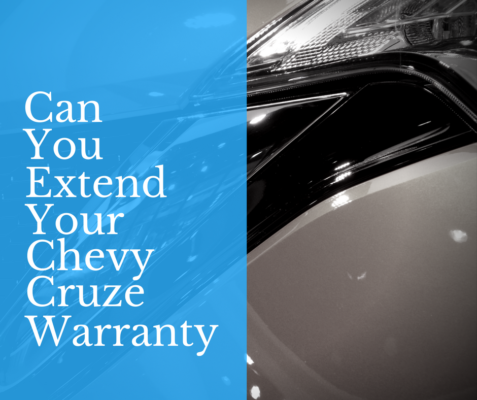 Home/Extended Vehicle Warranties/Can You Replace or Extend Your Chevy Cruze Warranty? Has your Chevy Cruze warranty expired, or will it expire soon? Or did you recently buy a used Chevy Cruze? If yes, you may want to replace your expired (or expiring) warranty with a vehicle protection plan or extended warranty! Did you even know that you could replace it? You can! The next question is do you know what a vehicle protection plan is? 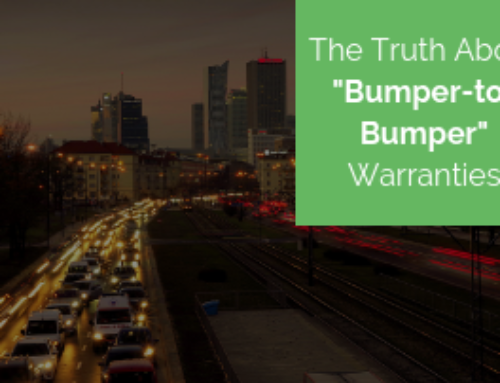 Most people have at least a vague idea of what an extended warranty is all about. After all, anyone that has bought a new or used vehicle at a dealership has been pitched an extended warranty. 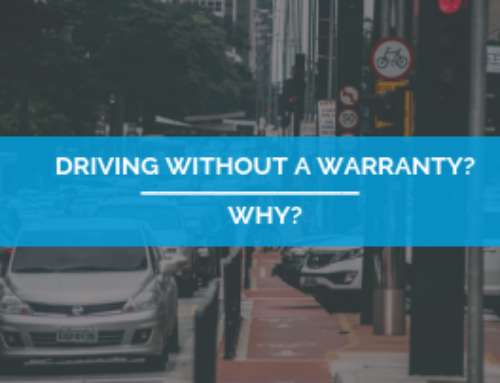 However, many people have not bought at a dealership or they ignored the spiel about the extended warranty, so just aren’t sure what extended protection is all about. Let’s start with the fundamentals. 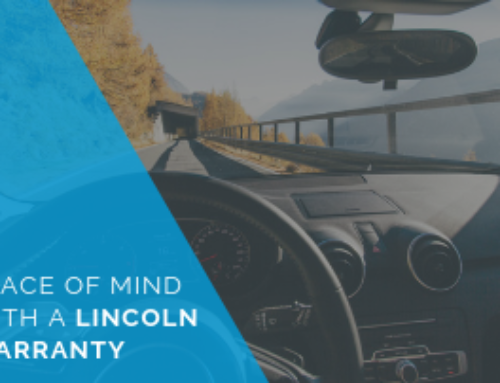 First, you need to know that when talking about extended car warranties, there are two distinct categories. One is truly an extended warranty, is sold by a dealer, and backed by the vehicle manufacturer. 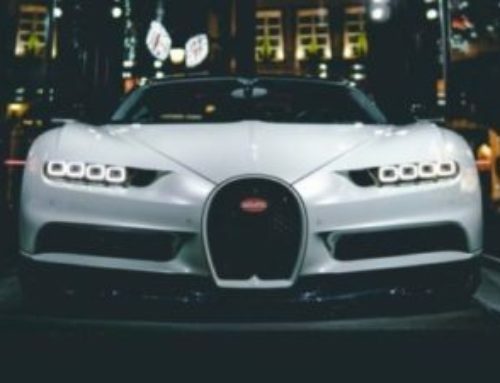 The second is a vehicle protection plan, which can be bought from both dealers and third-party providers. In spite of the differences between these two categories, they share one important similarity – they both provide extended protection for your vehicle. In essence, either type of extended protection should pay for specific repairs once your Chevy Cruze warranty has expired. For the effective period of your contract, if covered parts of your vehicle fail, the repairs will be paid for; subject to any applicable deductible. There are the basic facts about extended protection. Now you may want to know if replacing your expired (or expiring) Chevy Cruze warranty with a vehicle protection plan or extended warranty is a good idea. The simple answer is yes! If you are not already aware of all the various problems that can happen to the Cruze, take a look for yourself! To get you started, you should know that carcomplaints.com has given the 2011 Cruze its Avoid Like the Plague badge for having way too many problems. They also gave the 2012 Cruze the Beware of the Clunker badge for all of its issues. Add to that the fact that, according to repairpal.com, the Cruze has seen 20 recalls between 2011 and 2017! These are just a few things that show the many problems your Chevy Cruze could face. Look up your model year and find out what problems you may encounter. Contact autopom! today and let one of our knowledgeable agents help you learn all about your options for replacing your Chevy Cruze warranty or vehicle protection plan! 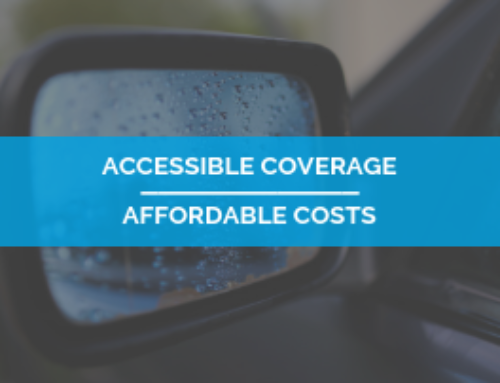 Third party providers, like autopom!, can give you great coverage for less money than packages offered through car dealerships, so you can have peace of mind and save even more money. And we promise to work with you to find you the best plan for your needs at a competitive price. Also licensed to sell in California! Contact autopom! today!